That’s what food inflation has meant in most of rural India from December 2007 to December 2009/January 2010. The price per kilo of two staples – wheat and rice – has risen steadily for the last three years, together with the prices of pulses, other cereals, fuel and light. Over these two years, the per month increase in the price of wheat is around Rs 0.25/kg. The confirmation comes from the new National Sample Survey Organisation’s new report on Household Consumer Expenditure in India 2007-08 (released in March 2010) based on the NSS 64th Round (July 2007 to June 2008). I’ve done some quick comparisons between what NSS 64 has reported and the retail prices monitoring cell of the Department of Economics and Statistics, Ministry of Agriculture, which has the machinery to monitor food and non-food goods for around 70 cities and towns in India. NSS 64 records the Maharashtra rural average price of wheat per kg at Rs 10.69 with a per person average consumption of 3.7 kg per month. A month’s wheat for a person in rural Maharashtra in Jan 2007 cost Rs 32 whereas now it costs Rs 50.70 (that’s 58% up). 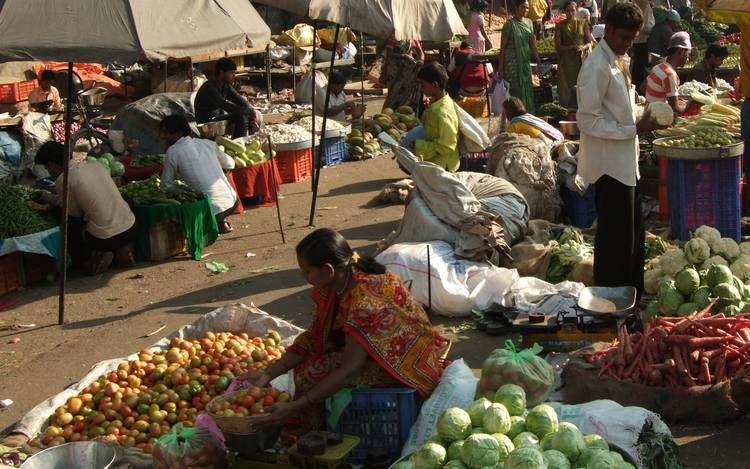 The average retail price in Nashik and Aurangabad (Maharashtra) in Jan 2010 was Rs 16.90/kg. NSS 64 records the Rajasthan rural average price of wheat per kg at Rs 10.07 with a per person average consumption of 8.2 kg per month. A month’s wheat for a person in rural Rajasthan in Jan 2007 cost Rs 82.50 whereas now it costs Rs 127.10 (that’s 54% up). The average retail price in Dausa, Jaipur, Jodhpur, Sawai Madhopur and Udaipur in Dec 2009 was Rs 15.50/kg. NSS 64 records the Gujarat rural average price of wheat per kg at Rs 10.39 with a per person average consumption of 4 kg per month. A month’s wheat for a person in rural Gujarat in Jan 2007 cost Rs 41.55 whereas now it costs Rs 78 (that’s 87% up). 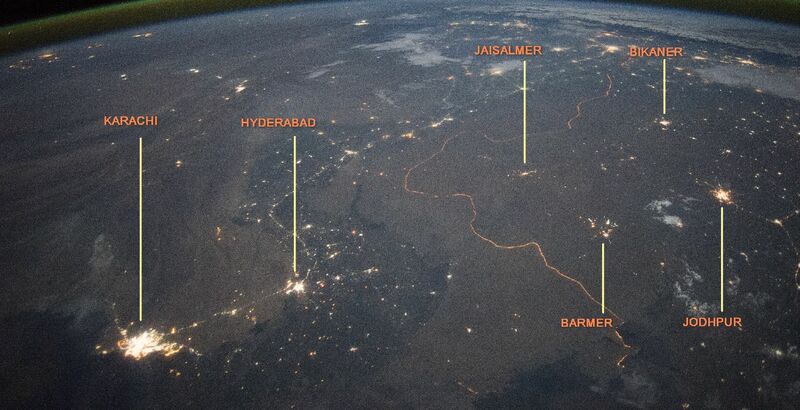 The average retail price in Gandhinagar, Surat and Vadodara in Jan 2010 was Rs 19.50/kg. NSS 64 records the Bihar rural average of wheat per kg at Rs 11.58 with a per person average consumption of 5.3 kg per month. A month’s wheat for a person in rural Bihar in Jan 2007 cost Rs 61.35 whereas now it costs Rs 87.45 (that’s 42% up). 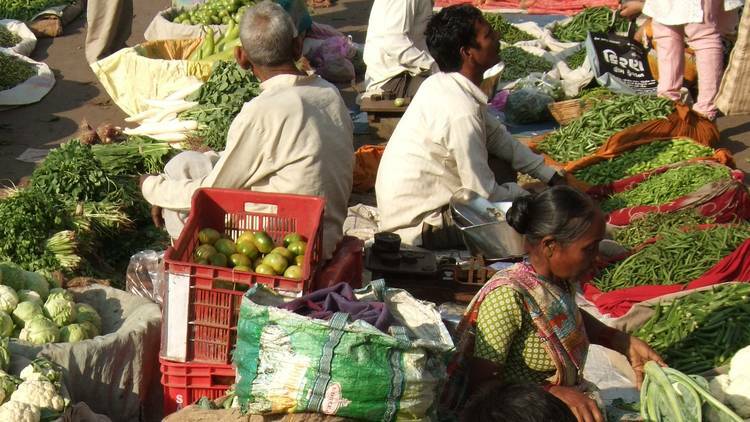 The average retail price in Gaya, Hajipur and Muzaffarpur in Jan 2010 was Rs 16.50/kg. NSS 64 records the Haryana rural average of wheat per kg at Rs 9.02 with a per person average consumption of 9 kg per month. A month’s wheat for a person in rural Haryana in Jan 2007 cost Rs 81.20 whereas now it costs Rs 132.30 (that’s 63% up). 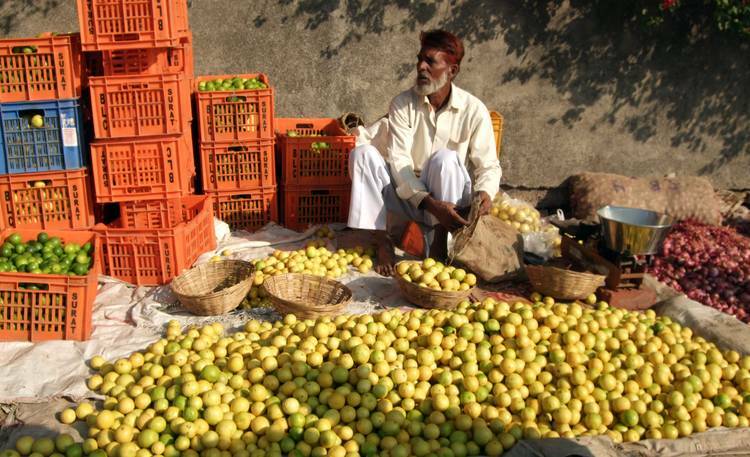 The average retail price in Hissar and Karnal in Jan 2010 was Rs 14.70/kg.